Hipster Brewfus: HEY EVERYONE, COME AND SEE HOW GOOD I LOOK! 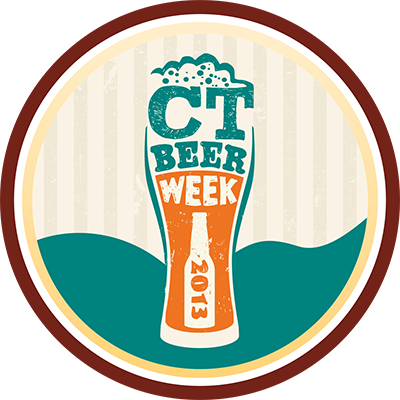 It's a great time to be involved in the craft beer scene... especially in CT. Great post brother... glad to help spread the word. It's been a helluva week btw the podcast and meeting the co-Founder of Untappd.